In putting together a four game winning-streak, this current Sky Blue vintage are in rare territory as far as recent sides go. While this is a moment to pause and revel in a brilliant run, winning four games in a row isn’t an achievement in and of itself, it’s a means to an end. 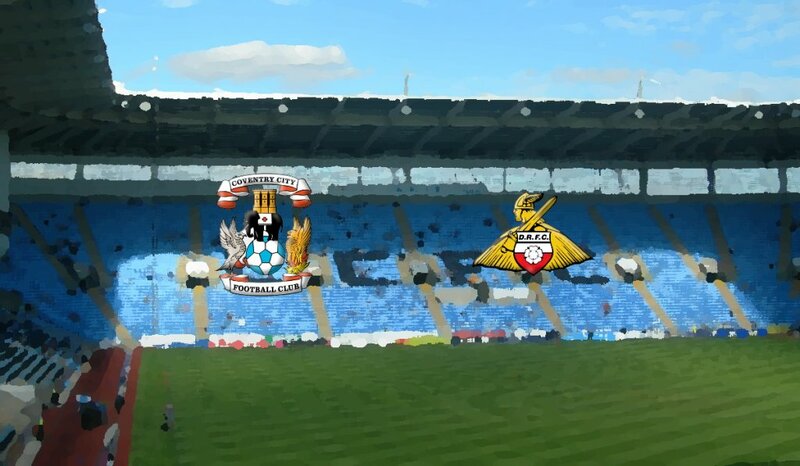 This run has put us on the verge of the play-offs, if we win again in this upcoming game against Doncaster Rovers, becoming the first Coventry City side in 20 years to win five in a row will be remarkable, but all it will do is give us a chance to move into the top six with 30 games remaining. As brilliant as this run is, this hasn’t been a particularly dominant or swashbuckling side that can expect to blow teams away simply by showing up. This run has been predicated on working hard and winning the small battles all over the pitch to cumulatively tip the balance of the game in our favour. This feels like a side that cannot let performance levels slip, or it will be left exposed – as we saw just over a month ago in the mud and run of Bristol Rovers. Mark Robins surely won’t even be countenancing any changes to the starting XI for this game. While the squad depth is such that all but a few players could be replaced by their back-ups fairly seamlessly, needlessly changing things up was where we ran aground at times last season and must be avoided. The main concern is whether we have the fitness levels to play three high-intensity games in the space of a week. While Doncaster will be facing the same challenge, this is something that is likely to have an impact on how the game plays out. Being able to make the right substitutions at the right time could be crucial in this game, with Jodi Jones and Amadou Bakayoko likely to have an important role to play later on. 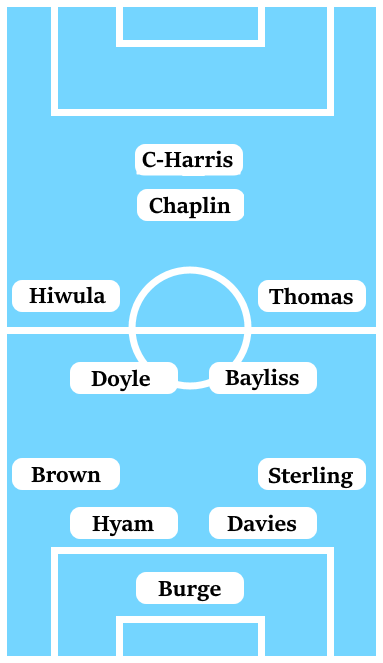 Just when hope had faded that Tony Mowbray’s 2015/16 side – the last Coventry City side to win four in a row in the league – could salvage a play-off place, we had embarked on a run that gave us slim hope of making the top six. Against a Doncaster Rovers side close to relegation, the Sky Blues put in a limp, lifeless showing to succumb at the Keepmoat Stadium by 2-0. Our last win against Doncaster came in 2013, just after another play-off challenge had been dashed – this time by a 10-point deduction – with Steven Pressley choosing to experiment with the side ahead of a difficult-looking next season. Cyrus Christie scored the winning goal in the first-half against a Championship-bound Doncaster Rovers side.